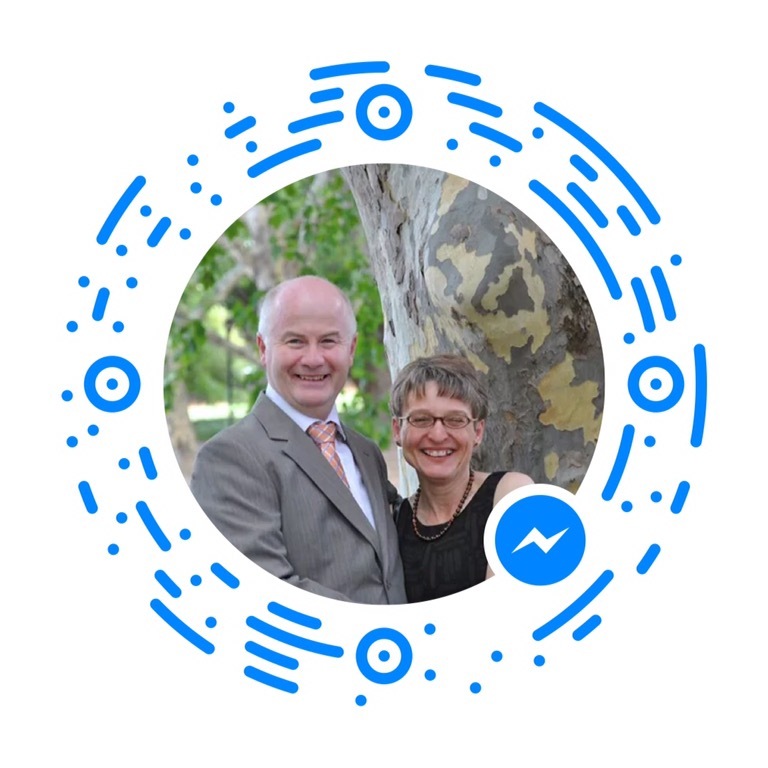 You can now use our Qr code on Facebook messenger to private message us for any enquiries. You can now also contact us for a free estimate by scanning our code below using Facebook messenger app. When you open Facebook messenger tap on your profile photo which now has a Qr code around it in messenger . This will open up to a screen where you will see two buttons at the top. You must allow messenger to have access to your camera. Once you tap on scan code. Aim the circle and camera at the code and it will take you to Craig Crisp where you can message me for an estimate . Previous Are you looking for a cheap carpet cleaner in the Riverland, be careful why? Next How can I remove pet hair from my carpet?